Looking for a custom design for your kitchen, bath or elsewhere in your home? 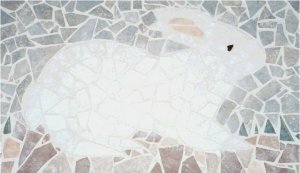 I can create a custom design and ship it to you for installation. 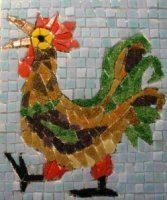 This rooster is destined for a kitchen backsplash.